Design is what I love! I like to describe myself as a dreamer who lives in my own little bubble, just a few steps away from reality. It enables me to be myself and reflect my ideas into incredible designs. The foundations behind my success began in my previous life when I worked in the print and design industry, where I gained much knowledge. What I can do now is to help your business be recognised in your industry, and in turn your investment will make you more clients. I’m proud to say I have helped hundreds of amazing people from all over the world to create their online identity and make their dreams become reality. Its important to note that your branding represents you! Its not just about your logo or the photos on your website, it’s about you. Who you are and what message you are sending. Its your clients first impression it has to be authentic. Your brand must represent your price point. Think about ways you can really reflect this. Use a ‘proper’ email address. Think about your ‘Ideal Client’ how they see you and how this is going to impact them. Your style and design will need to reflect them. it is the visual communication element of your brand, the colours, typefaces, logo, editorial, photography, illustrations. This is where things get really fun. 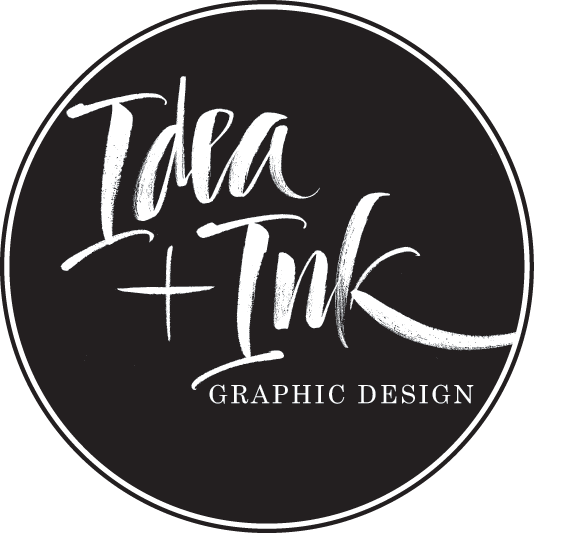 I’ll let my creativity go wild, creating meaningful concepts for you with our creative direction as my guide. Slowly and thoughtfully, we’ll weed through different ideas and find what feels right for you and your audience. Your initial design concepts will be presented to you within 1 to 2 working days, unless otherwise specified. At this stage of the process it’s important to take your time and provide as much feedback about the initial design as possible. Feedback is crucial part of the design process, I want you to be excited about your design and the more feedback you can provide us the better. I do however provide unlimited amount of proofs and no hidden fees. I work with you until you are 100% happy.